There's a full schedule and plenty to see at this year's top esports tournament GameStart. 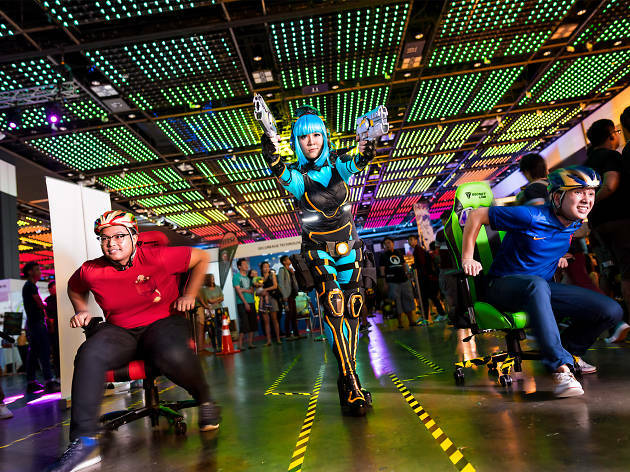 The South East Asia Major returns with mega line-up of fighting games, new areas to explore - GameStart Tabletop Area and a cyberpunk-themed café. Plenty of fan favourites will also make their return such as the Doujin Market, GameStart Indie Award, Founders Base, Game On! 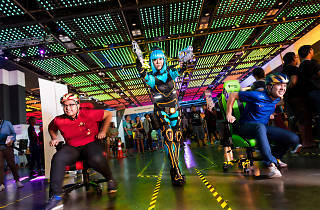 Cosplay Runway and much more.